The speculations and rumors surrounding the next-generation Apple flagship, iPhone 8 is so enormous that it’s really difficult to know what to expect on the long run. 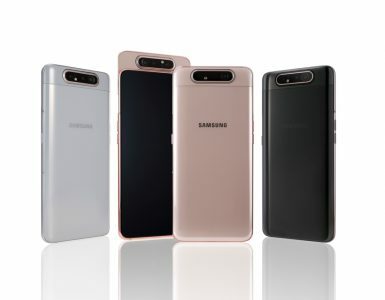 Contradictory rumours and leaks have emerged at several times concerning its design, specs and even production schedule. We” give you a rundown of the leaks, rumours and possible launch date of Apple’s expected flagship iPhone 8. 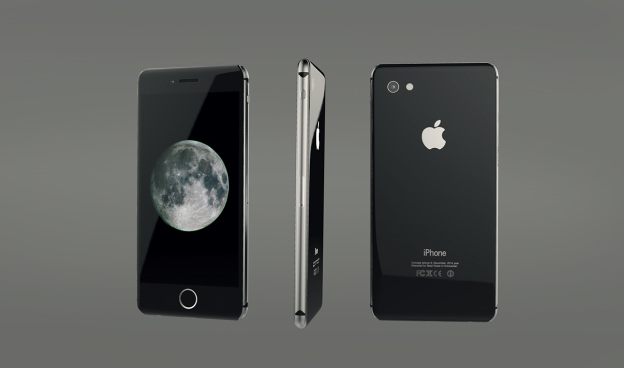 Earlier rumours claim that Apple iPhone 8 will be unveiled as early as June this year. This has long been debunked as fresh information indicates that it will be unveiled in September at the earliest with claims that it is the production of the internal components, substrate-like parts and fabrication of A11 SoC wafers that will commence in June. Speculations are rife that the iPhone 8 was going through numerous technical issues with the device’s circuit board which all point to a delay in the production of the smartphone with some reports indicating that sales will only begin in October. 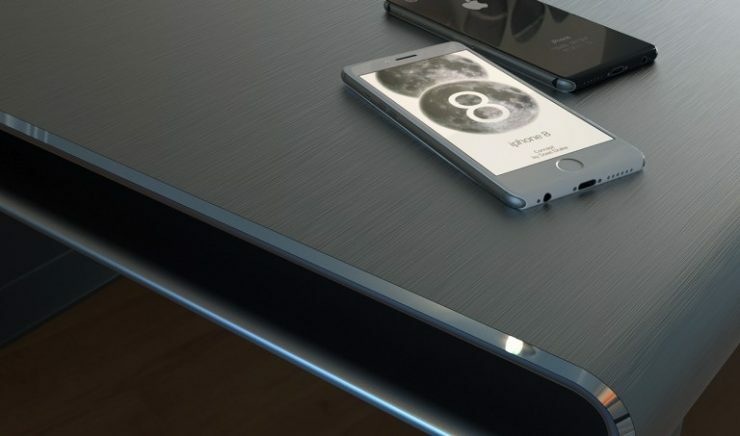 There are also rumours that sales of the iPhone 8 won’t commence until next year. 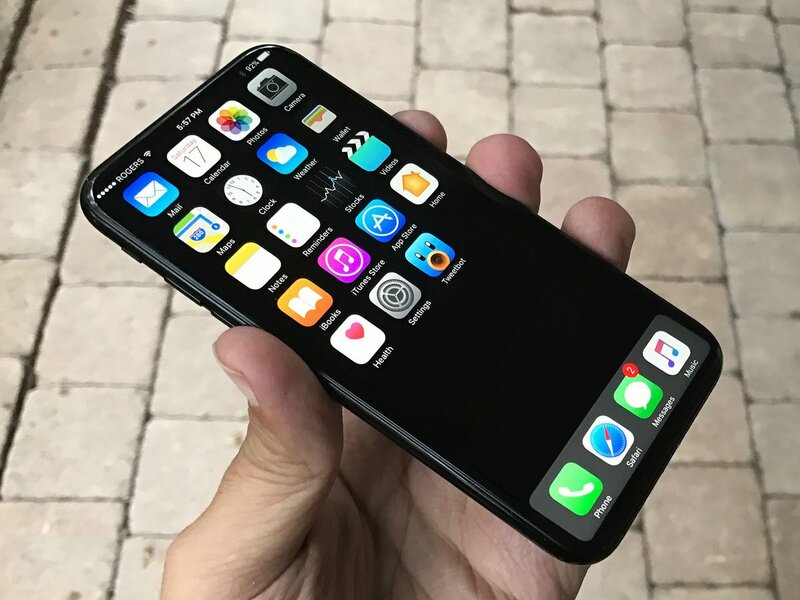 A recent report from Taiwan’s Economic Daily, however, refutes all previous claims of a delay in production and states that both the iPhone 7s and iPhone 8 are on track and will be unveiled in September before going on sale in October. The report also reveals that the yield of the circuit-board component has been improved thus the ‘biggest’ manufacturing issue is done. 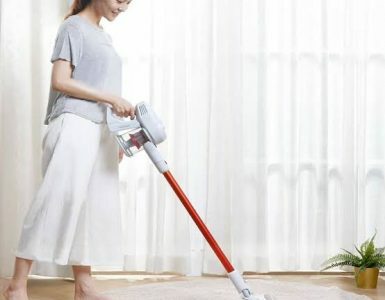 TSMC will begin to fabricate the wafer needed for the production of the next-gen A11 processor on June 10 and to deliver the chips in large volumes in the second half of July, the report indicated. Even though previous reports point at a possible delay, we sincerely hope that this latest one holds some weight. However, considering the pattern of Apple over the last few years where we have seen the announcement and release of iPhone in the same month, technically, the public availability of Apple iPhone 8 in October will still represent a slight delay compared to iPhone 7 and iPhone 7 plus which was announced on September 7, 2016 and these devices went on sale in September 16, 2016. 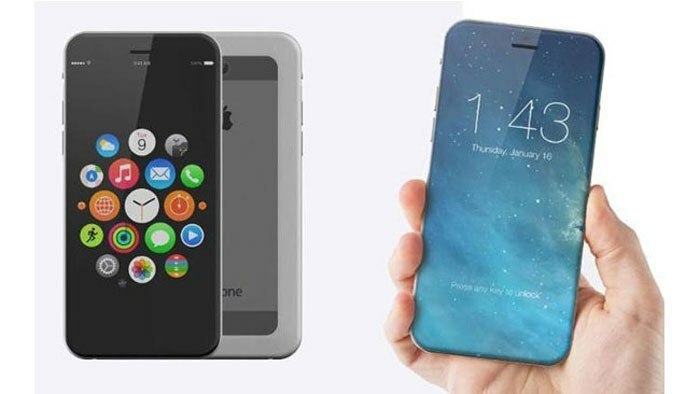 The new iPhone 8 would incorporate a 5-inch (could be slightly more) OLED display into the same physical case size as a 4.7-inch iPhone 7 with thin chins on the top and bottom edges. 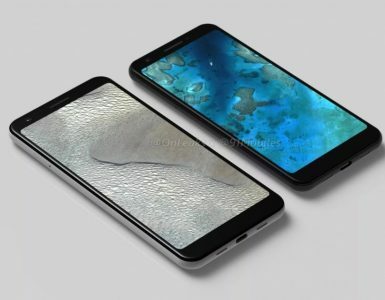 This means the device will have smaller bezels allowing the screen to dominate the front face. 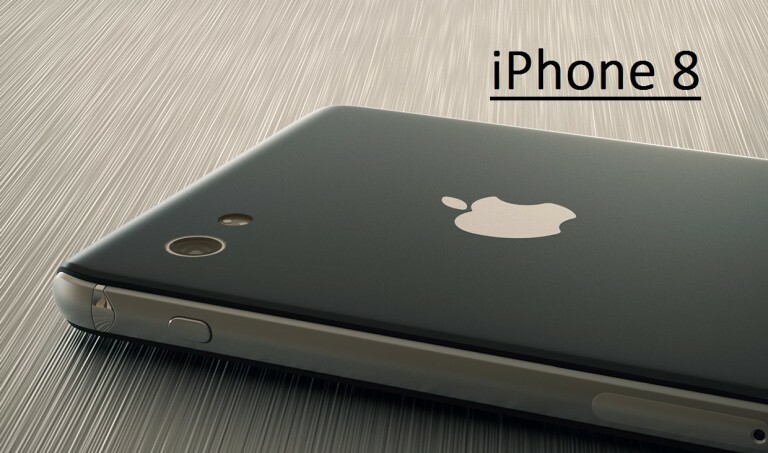 Other expectations from the iPhone 8 include a dual camera setup (12-megapixel and 7-megapixel sensors), a 3D front camera, A11 SoC, better speakers, waterproofing and stainless steel will be used in the production with glass sandwich design. New information suggests that the AirPods will be bundled inside the box.